The literature event runs at Snape Maltings, near Aldeburgh, 6-8 October, with the children's centred Lowestoft strand in late October. 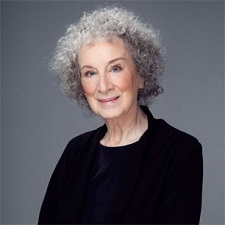 Atwood (pictured) delivers the hour-long keynote address on Friday 6th at 8pm, entitled How Do We Live (Or Die) Now? 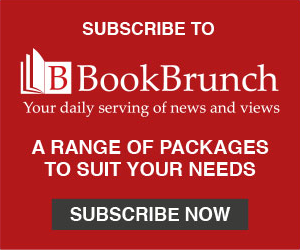 Other sessions over the weekend include How Poetry Helps Us Live with Leonardo Froés, Anne Michaels and Ruth Padel; Crossing Borders with Álvaro Enrigue, Maureen Freely and Ali Smith; The Gold Machine, A Voyage in Peru with Iain Sinclair and How to Save the World with Helen Macdonald and Philip Hoare. The event was set up in 2013 by Liz Calder, Genevieve Christie, Louis Baum and John Christie, and, as well as literature, has a strong focus on Brazilian dance, culture and music derived through links with Brazilian festivals.